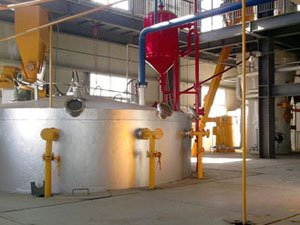 Flaking is the essence of the oil extraction plant. 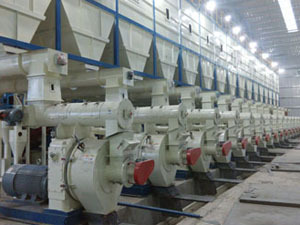 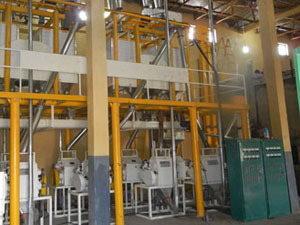 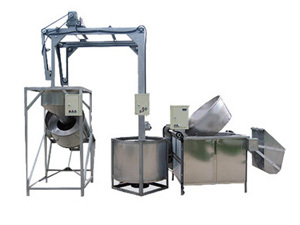 Conditioned oilseeds are convey to the flaking machine after softening/crushing. 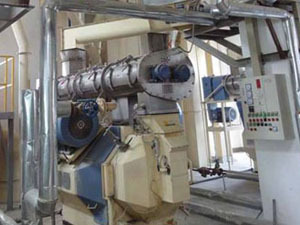 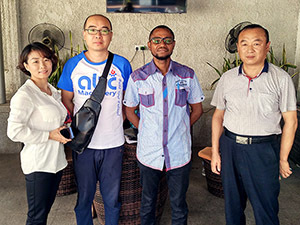 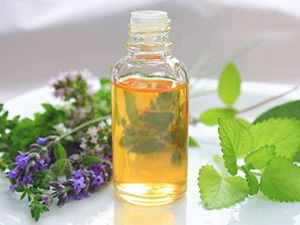 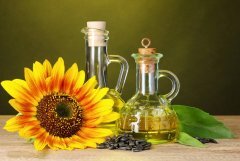 Flaking is mainly to make softening/crushing oilseeds into flat pieces with thickness under the mechanical impact process to break the histocyte, enlarge the pressing area of the oilseeds. 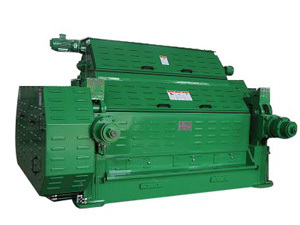 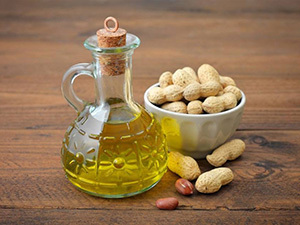 Our oilseeds flaking machines are designed with safe reliability and apply to all kinds of softened and crushed oilseeds such as soybean, sunflower seed, cotton seed peanut and castor bean, etc.